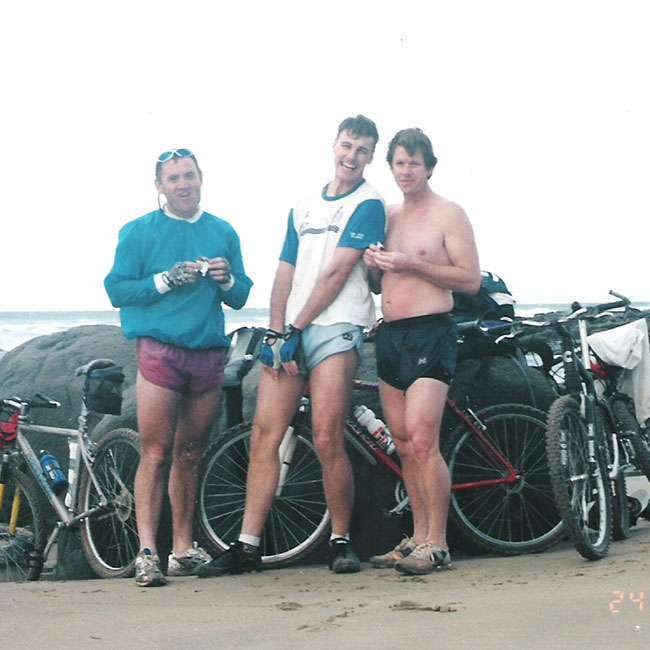 After more than ten years of tripping the Wild Coast coastline as students, race founders Steve Stamp and Glen Haw had mixed feelings about being coerced into creating a structured event along the route. Their love of the region was in strong conflict with their competitive instincts. 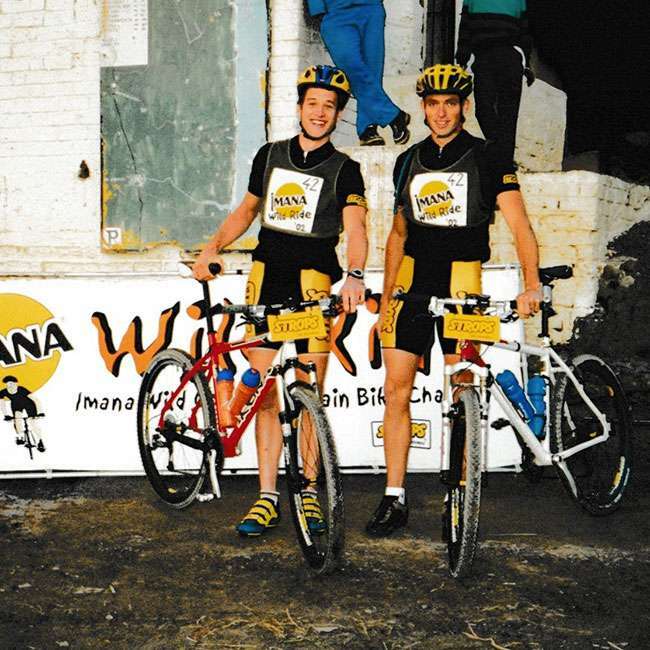 The resulting compromise was the creation of the IMANA Wild Ride, born in 2000. 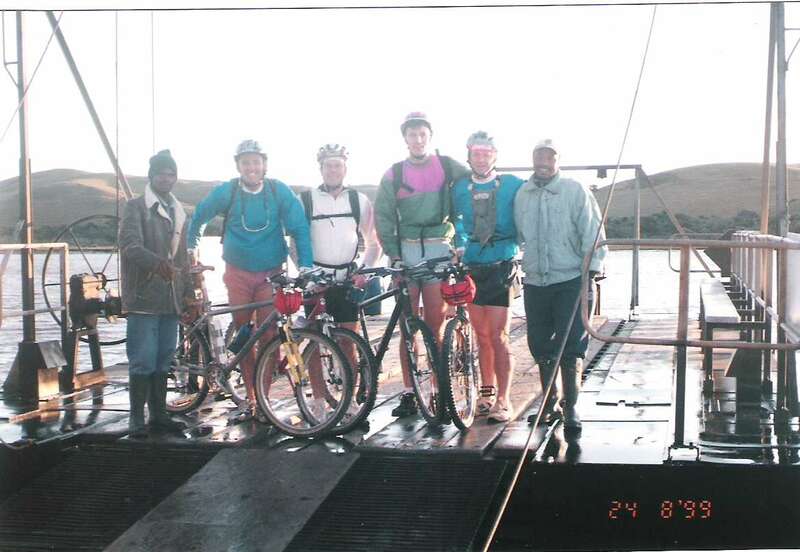 At the turn of the century, when the concept of stage racing was in it’s infancy, it was a daring move to launch a four day eco-adventure along a remote and rural coastline, with no marked route and skimpy written directions, in which participants were required to navigate their way on a mountain bike over hills and rocks, goat tracks and cattle paths and iconically – the beautiful unspoilt beaches of the Wild Coast. A fortuitous meeting connected Imana Foods with the Wild Ride and hence the Imana Wild Ride began. At the time, Steve was supplying Imana Foods with dehydrated vegetable product and he approached Imana Foods with the concept of creating an event in one of their target market’s. Although a seemingly far-fetched marketing plan at the time, the idea was bought and the success of the partnership today speaks for itself. from the inaugural event, August 2000. 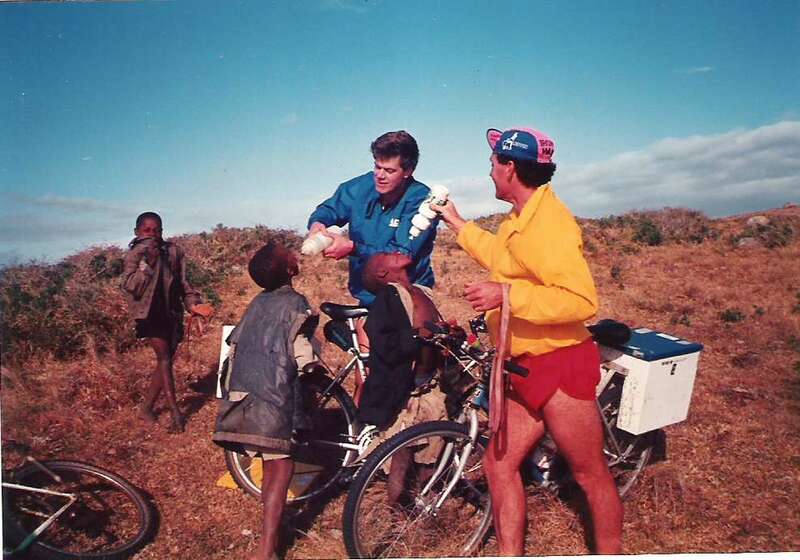 The pioneers of the Imana Wild Ride picked up their cue from a moonlighting cyclist during the first of the cross-country race’s four stages up the Transkei coastline, held over August’s spring low tide. 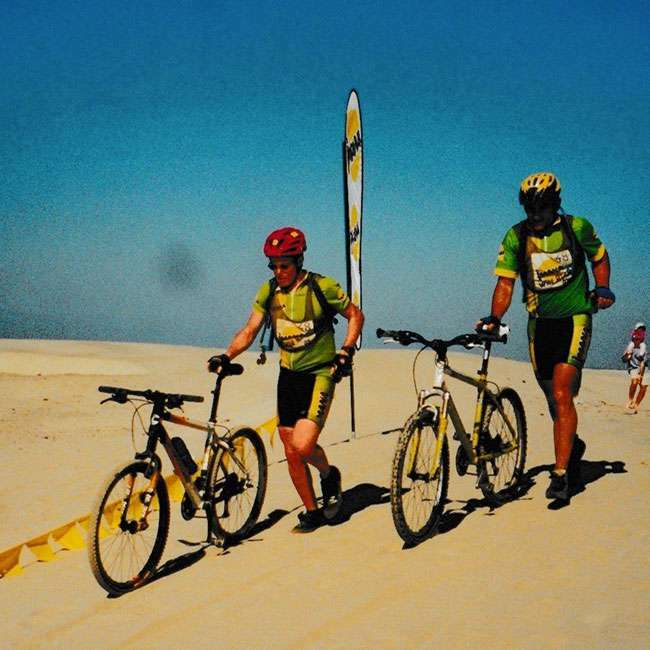 Duzi canoeing guru Graeme Pope-Ellis, and partner Errol Thöle, showed up every buck on a bike with their fourth-place stage finish and demonstrated the value of grind stamina and navigational wit over cycling experience in this unique and unprecedented event. 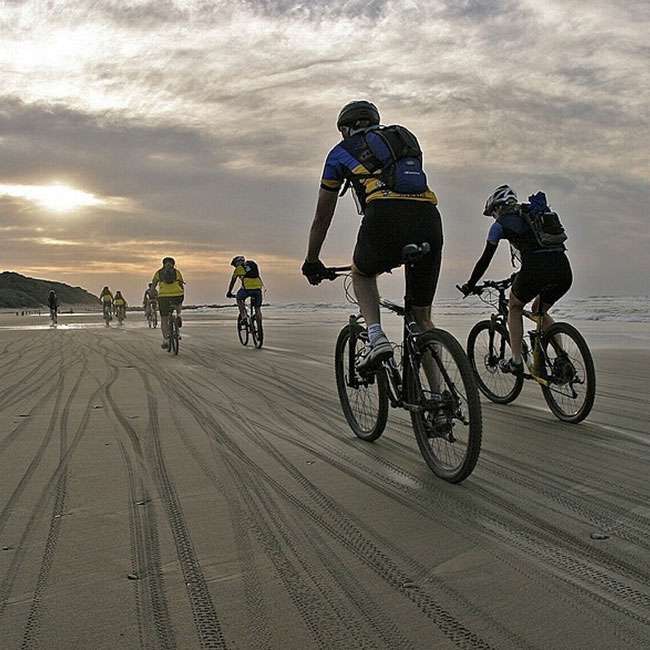 High cadence and rhythm were rare pleasures along the course’s diabolical arrangement of sand beaches, jutting hillocks and jungle valleys, stretching 250km between Kei and Umngazi Mouth. 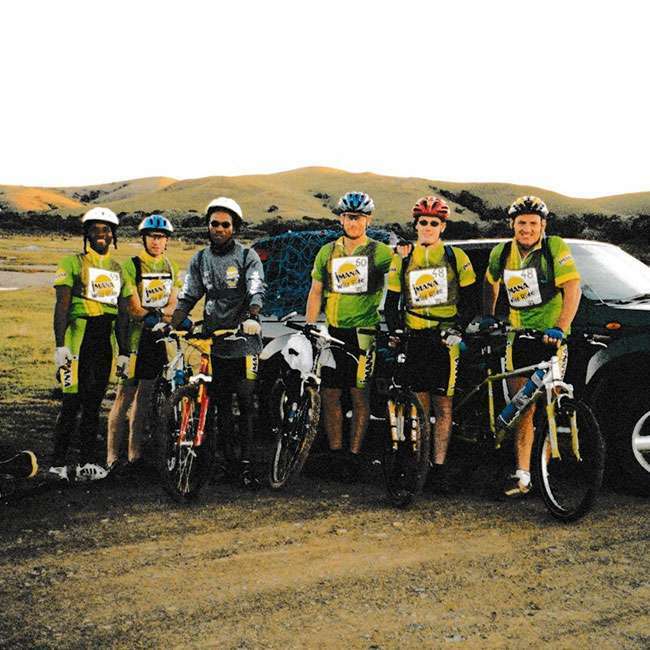 After gorging themselves on fine food and deep sleep at the first of a string of hotels, the field attacked the second stage, between Qora and Mbashe mouth, with gusto. Obviously, resigned to the fact that their finely tuned bikes were often just shoulder baggage; and grimly resolved to dislodge the steel-domed Pope from the front, and another pair of Duzi Rats from the lead. 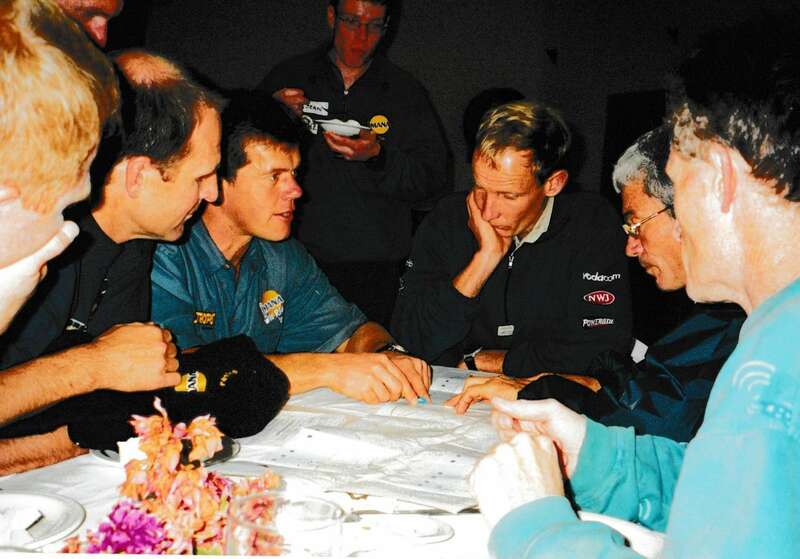 A paranoid suspicion had settled amongst the 35 teams; that leaders and organisers, Steve Stamp and Glen Haw, a pair of old paddling spouses from the Natal Midlands, had lured everyone out to the remote coast just for the sheer thrill of beating them. 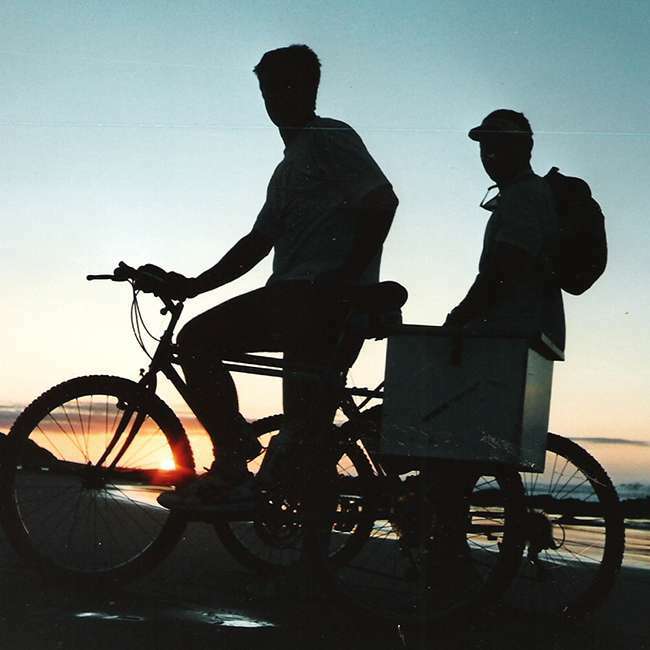 Haw and Stamp maintained they had taken on the logistical nightmare with the ambition of kickstarting a plastic pollution prevention fund, and popularising terrain they have spent the last decade tripping. 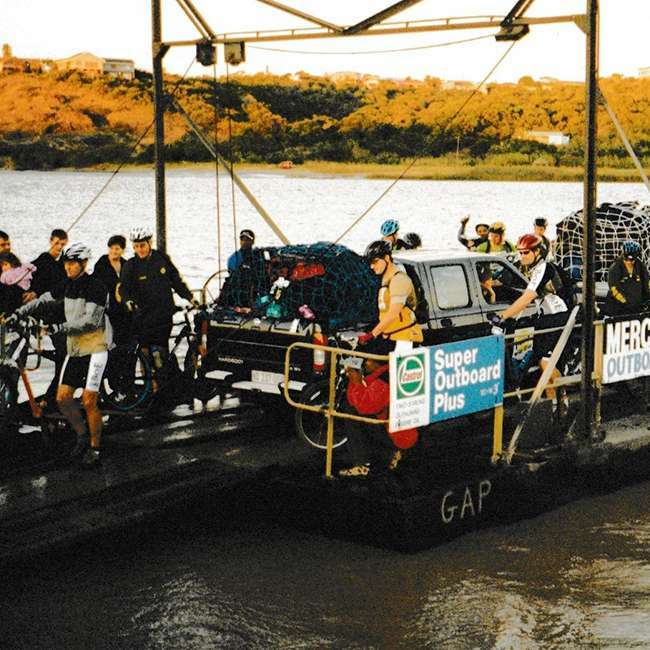 Race favorites Rob Enslin and Englishman Will Driver squandered early contact with Stamp and Haw, after the longest river swim, when they portaged over a steep hill, instead of following the farmers around it, on sea-level rocks. But held second from Kona riders Roan Exelby and Greg Eales. Enslin and Driver began to yelp like caged greyhounds amid another exhaustive maintenance session on the eve of the third stage. Driver bemoaned the labyrinth-like course and pensively drained sea-water out of his Specialized frame; how was it possible for semi-pro class riders to be trailing a pair of farming family men. His oarsman shoulders drooped with portentous gloom whilst re-installing the headset. Exelby is a rider whose eyes glint with maniac expectation of the next downhill. He and fellow-student Eales depth-charged the race into life with a blitzkrieg ride to Coffee Bay. 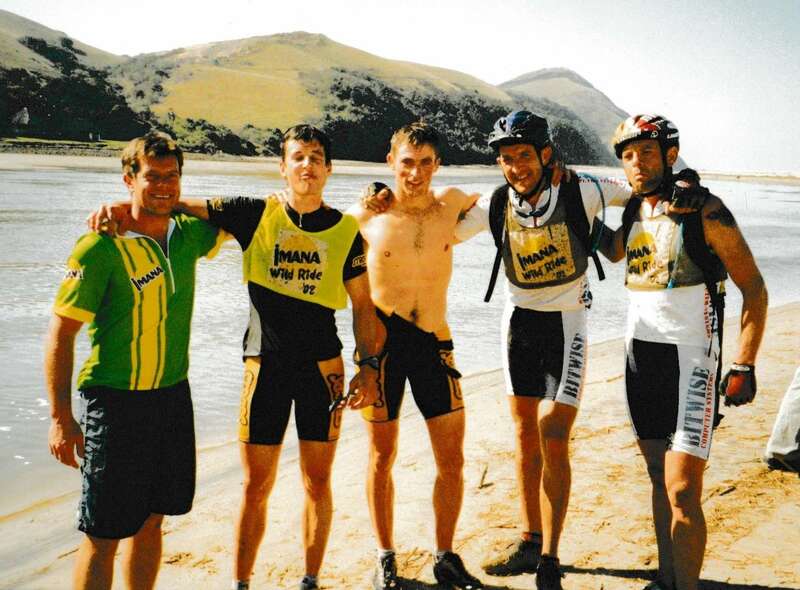 Driver and Enslin were comfortably tucked inside the slip-stream of Stamp’s unerring orienteering when the Kona boys kicked along a fast, long stretch of beach, and bumped up from nowhere onto their tail. The powerhouse pair responded, and quickly dropped both the farmers and the mavericks, only to soon wander lost, Lusikisiki-bound, and soil their silver and gold chances. The farmers coasted to Coffee Bay in second and moved past the students on the final day to claim their grand slam at Umngazi, after Haw had woken the field for the jumbo stage with his most jarring pre-dawn rooster impersonation yet. 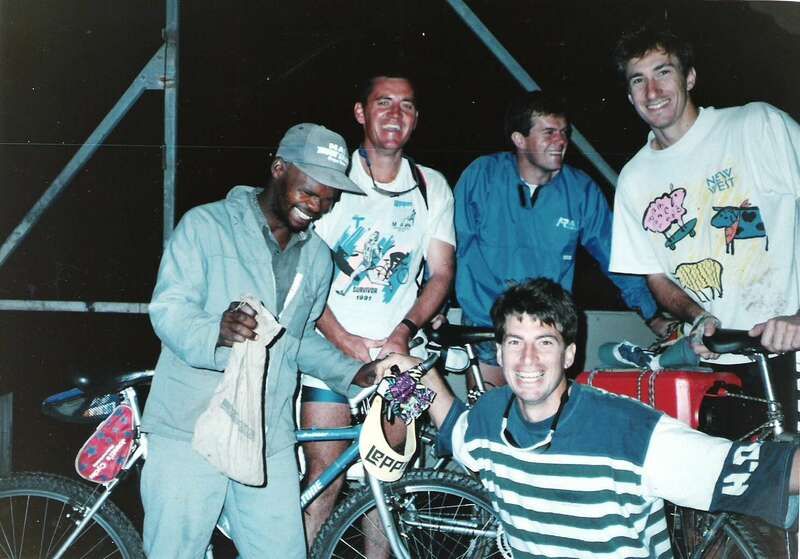 Their organisational performance had been equaled only by their own race strategy. 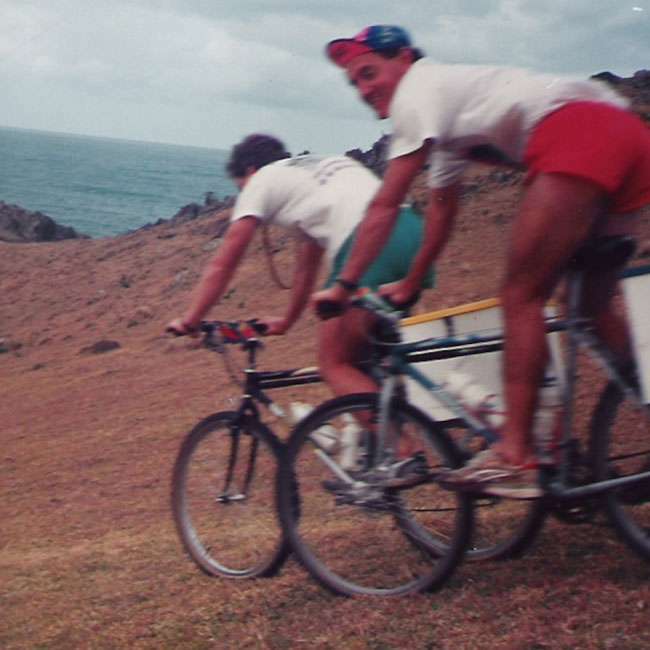 Durban brothers Dave and Jasper Pons concluded their race-long display of gallantry, when, after seven hours of peddling, they followed a bogus sneak right through the very crotch of a marshland just to see where they’d end up, laughing off warnings of their wrong turn. 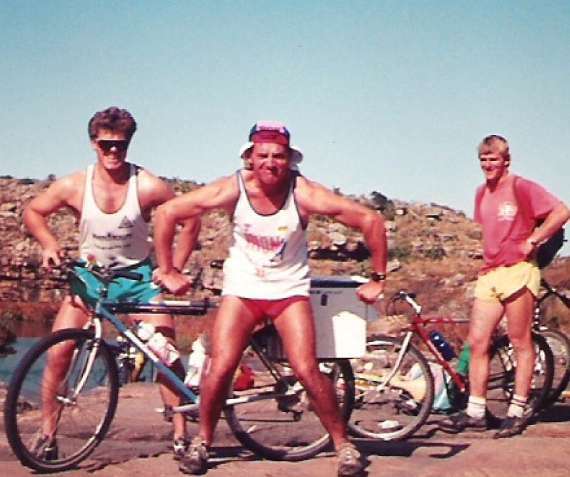 From water-rescue, to first aid and lugging another team’s broken bike, the brothers had palmed out the remedy to each accident they passed, without skipping a beat in their sly humour. 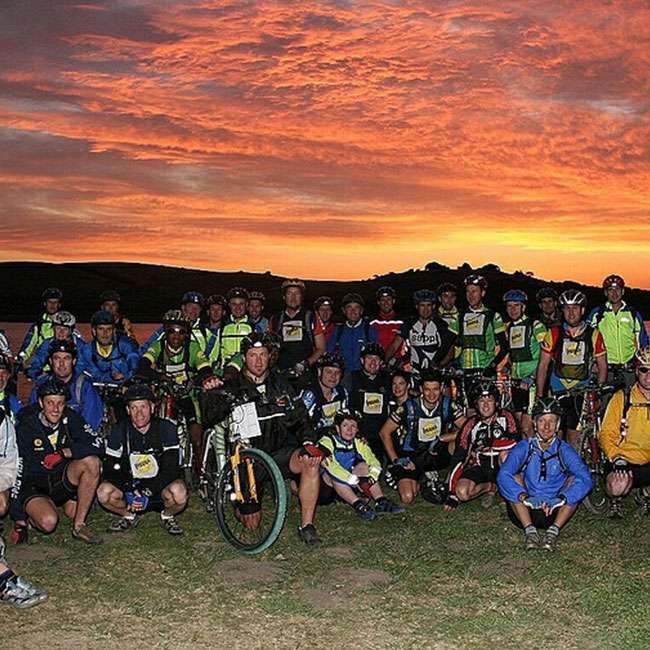 Mixed pair honours were firmly claimed by Karkloof Classic champion Rebecca Stamp and adventure-racer Jean van der Linde. The event continues next year.